Since he was 6 years old, Josh has been regularly using Sunnyfield’s short-term accommodation services at Caringbah. Now at 16, Caringbah has become a home away from home for Josh and his family. “It is a safe and pleasant place for Josh and somewhere I know he is well cared for and looked after. I can leave in peace knowing that Josh is happy and secure,” says Julie, Josh’s mum. For Julie and her husband, short-term accommodation provides a much needed break when managing the busy workload of working full time, running a family and caring for Josh. “It gives us a little time-out where we can do the things we usually wouldn’t be able to do like going out to a restaurant or a small trip away.” It also means that they can spend some quality time with their eldest daughter and they are looking forward to a trip to Melbourne. 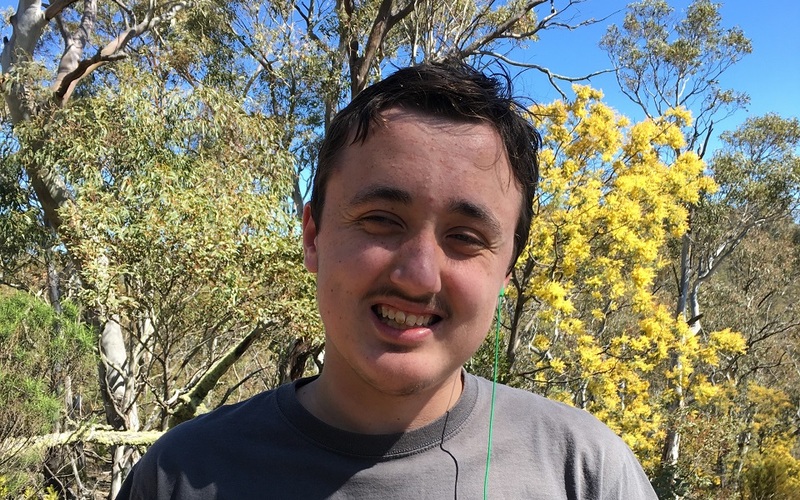 During this time Josh will have a five night stay at Caringbah where he will have a mini break of his own, enjoying spending time with other kids and all of his favourite activities. For Josh and his family short-term accommodation has been a lifeline. During his stay Josh enjoys many activities including, cooking, going out to local parks, arts and crafts, and even helping with the grocery shopping. He is comfortable in the space and treats it like his own. Josh has developed a strong bond with the staff and he is always a pleasure to have stay. If you are interested in short-term accommodation, start the conversation today and contact our friendly Client Engagement Team on 1300 588 688 or click the button below for more information.